Yet mind’s eye captures all, e’en if unknowing. 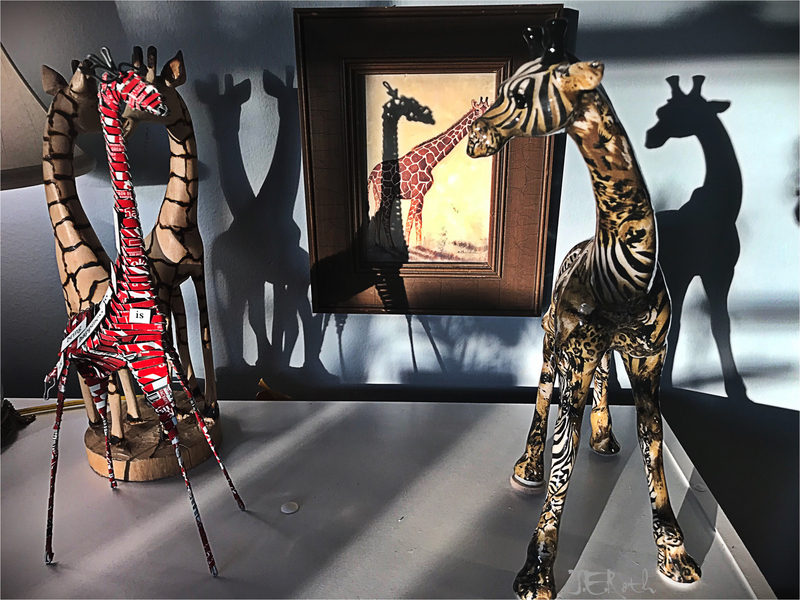 I know…all the photos conveyed movement and motion (to me) but they are all so different. 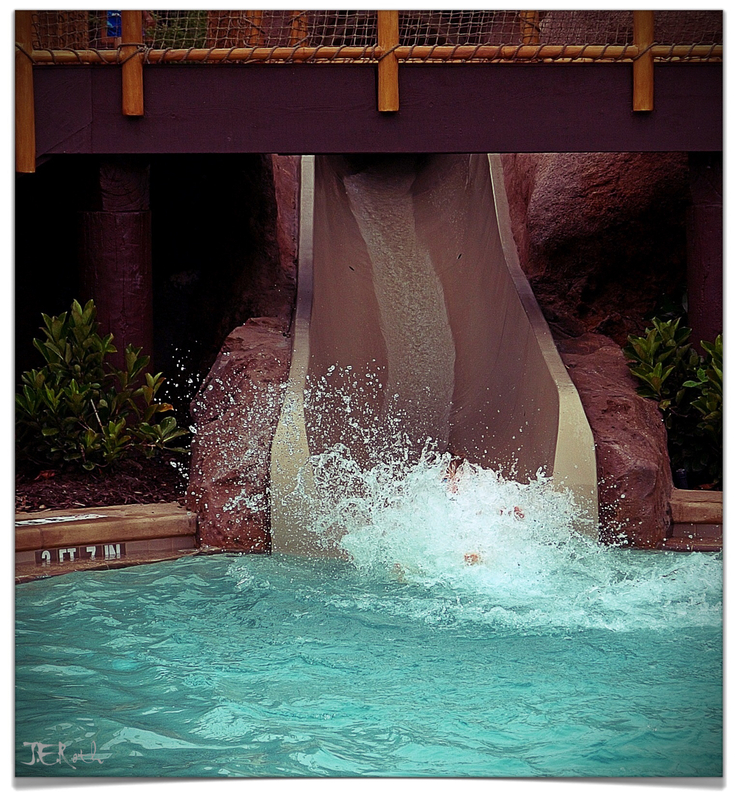 The featured photo is the slide at the volcano pool at the poly! The brook is in the berkshires, the flag at NASA, the courthouse in the heart of a Elizabeth speaks for itself,etc. Thanks for liking it. Love you.